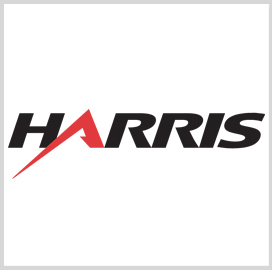 Harris Corp. has received a $29 million contract to produce and supply avionics components for the U.S. Navy for two years. The company said Tuesday the avionics will be integrated with the distributed targeting platform onboard the EA-18G Growler electronic warfare aircraft and F/A-18 E/F Super Hornet fighter jet of the service branch and Australia. The distributed targeting system is designed to improve the aircraft’s target detection and networking functions, according to the company. “The F/A-18 brings critical Navy fighter and electronic warfare capabilities for the U.S. and key allies such as Australia,” said Ed Zoiss, president of electronic systems at Harris Corp.